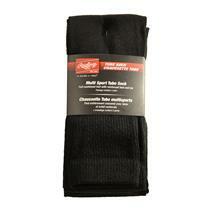 Rawlings Pro Baseball Tube Socks available for sale online & in-store at Source For Sports. 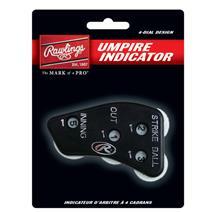 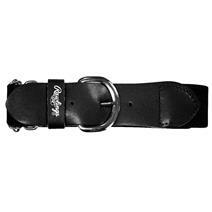 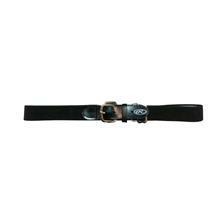 Rawlings Youth Baseball Belt available for sale online & in-store at Source For Sports. 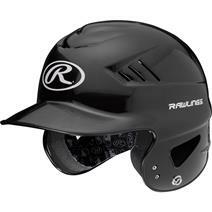 View Photos, Description & Reviews Of The Rawlings Coolflo Nocsae Molded OSFM Batting Helmet Available For Sale At Your Local Source For Sports Store. 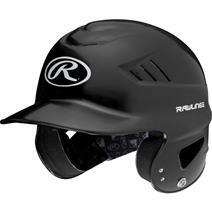 View Photos, Description & Reviews Of The Rawlings Coolfo Nocsae T-Ball Molded Batting Helmet Available For Sale At Your Local Source For Sports Store. 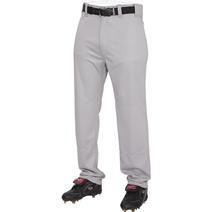 View Photos, Description & Reviews Of The Rawlings 31 Cloth Youth Pant Available For Sale At Your Local Source For Sports Store. 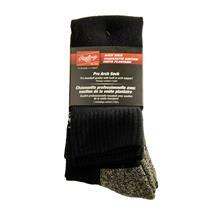 Rawlings Baseball Socks 3 Pack available for sale online & in-store at Source For Sports. 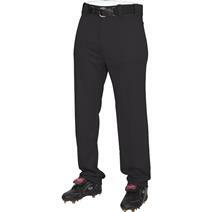 View Photos, Description & Reviews Of The Rawlings Semi-Relaxed Men's Pant Available For Sale At Your Local Source For Sports Store. 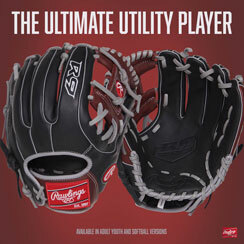 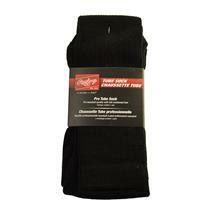 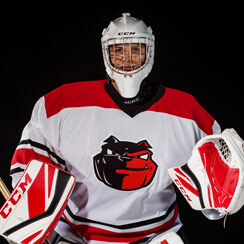 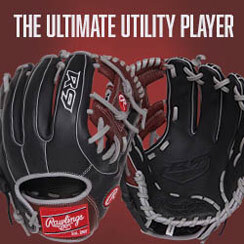 Rawlings Baseball Pro Arch Socks available for sale online & in-store at Source For Sports. 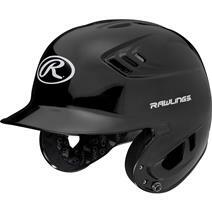 Rawlings R16 Metallic Baseball Batter's Helmet available for sale online & in-store at Source For Sports. 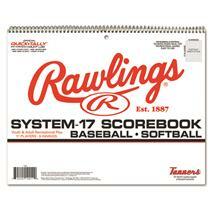 View Photos, Description & Reviews Of The Rawlings Scorebook For Baseball Available For Sale At Your Local Source For Sports Store.